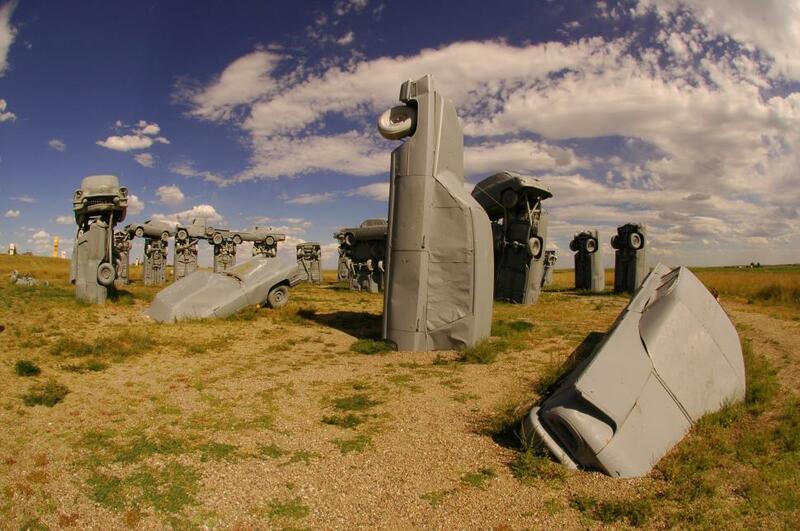 Modeled after Stonehenge, Carhenge is an exact replica created out of late model american automobiles. No way! A friend told me about this. I totally thought he made it up! so cool!